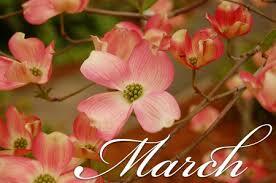 HAPPY NEW MONTH - Onome Talk Am! 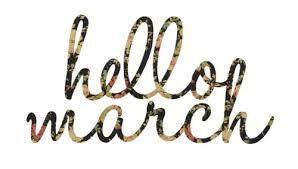 Welcome to a new month…the month of march,the third month of the year and the year is fast moving.Feels like yesterday that we ushered in the new year. May good things come our way this month, if it seems you’ve not achieved anything for the yearns far; do not give up, keep pushing and increase your efforts.God will bless you this month and beyond.May this month usher in beautiful tidings and a blossom of good stuff.